Let’s grade Pat Shurmur’s debut. Positives/Negatives. Ereck Flowers – Time to cut ties? How much longer does Eli have? Should we have taken Barkley? Or a replacement for Eli? Did the GMEN opt for now instead of the future? 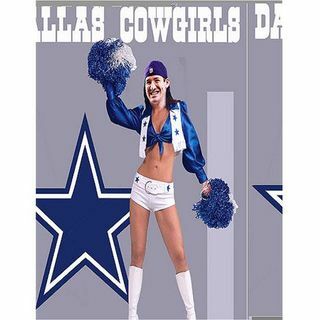 Keys to beating the Cowgirls on Sunday night. All that ... See More and whatever else decides to come out of our mouths. Join us for the madness!